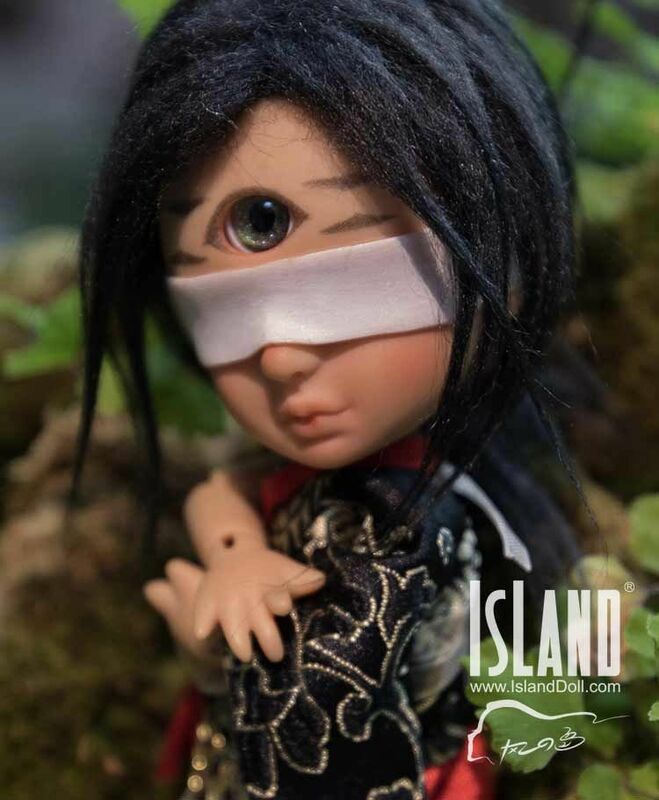 A Chinese doll maker, founded since 2012. Fantasy is the basic model, they got inspiration from the Moon, Wind, Forest & Shadow. They have clothes & Shoes as well. 1/3 Head Dust Shuo FZD6..